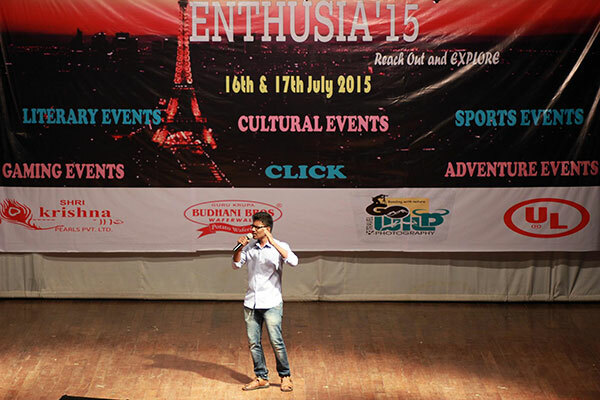 As the tradition goes, the first season of Enthusia, that is the junior college event was held on 16th and 17th July 2015. 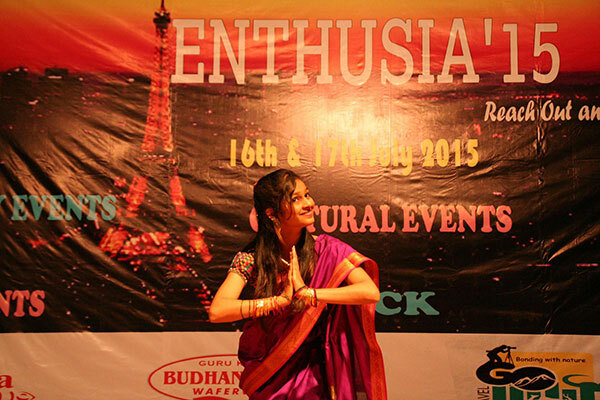 Every year, Enthusia, an intercollegiate event, has two seasons; the first season, exclusively for junior college, and second for senior and junior colleges both. 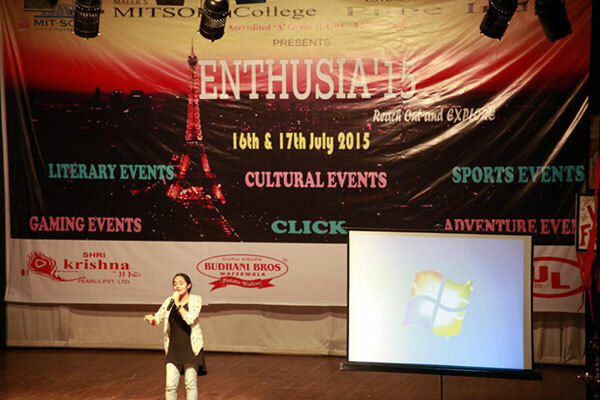 It is hosted and organized by MITSOM College(Maharashtra Institute of Technology School of Management) students. 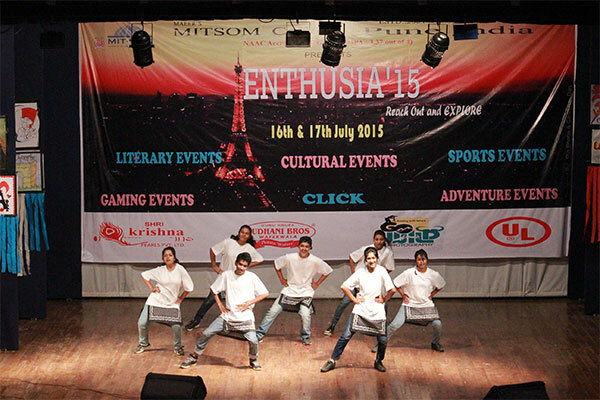 The final event is a witness of their hard work and efficiency. 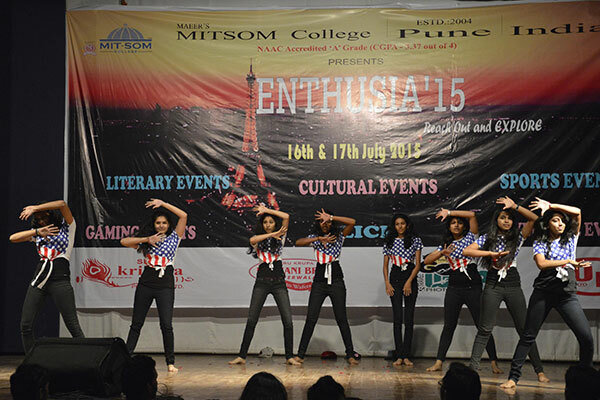 In this period of two days, various events, literary and non-literary are held. 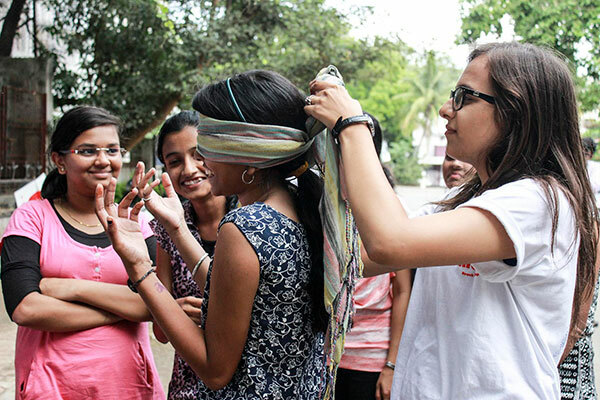 The events for this year on the first day were literary, i.e., Quiz, Debate, Group discussion, Extempore, along with Counter Strike and Need for Speed, Tug of War, Scavenger Hunt, and Treasure Hunt. 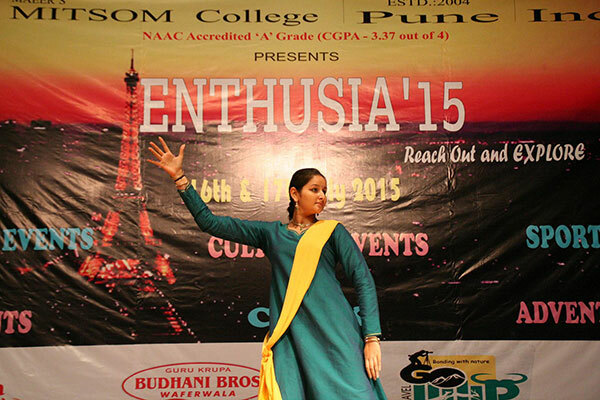 While, on the second day, solo singing, solo and group dance and click, a new entrée were held. 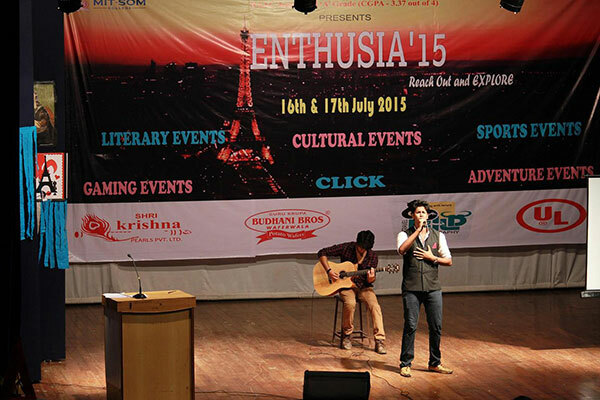 Like every year, Enthusia had an overwhelming response from junior college students all over Pune. 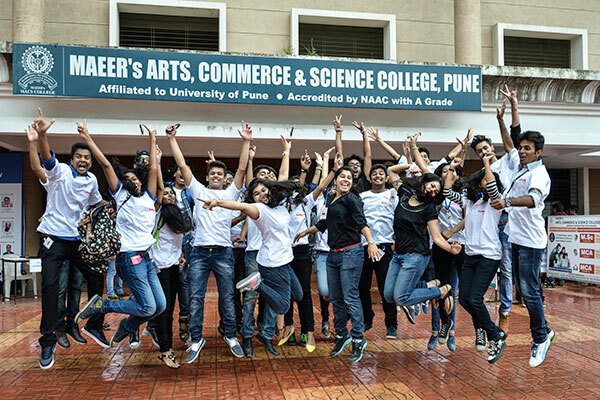 650 students from colleges like Choksey, St. Vincents, KSJC, MMCC, BMCC, MIT Jr. 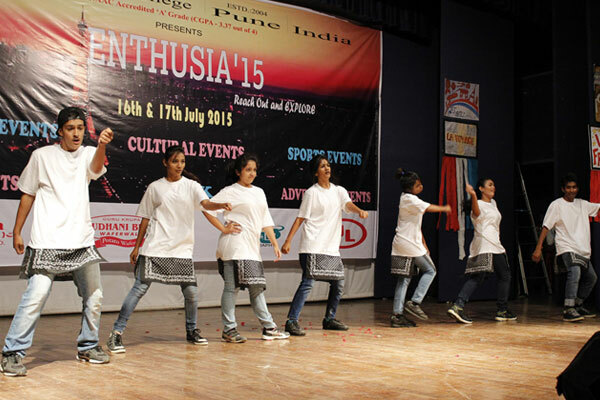 Clg., VPMS, Sinhgad College, Symbiosis College, Millenium School, Ferguson College, S. D. Katariya College, KHS, St. Mira’s College, etc participated. 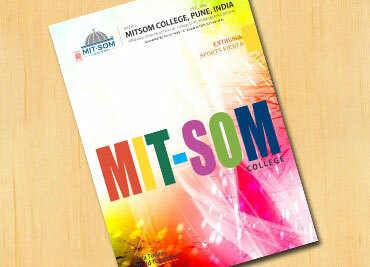 This immense footfall was managed by proficient students of MITSOM College. 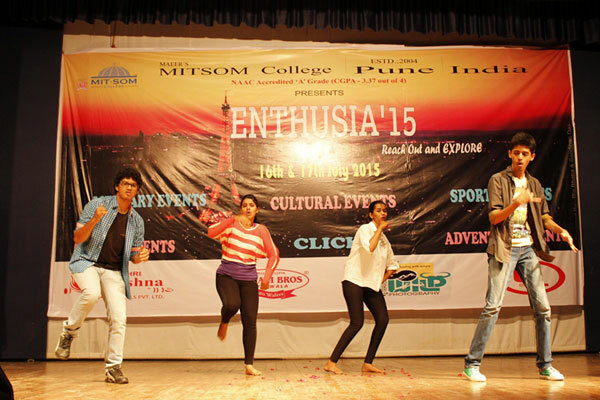 With the aid of a few faculties, students of MITSOM College conduct Enthusia every year with absolute potency. 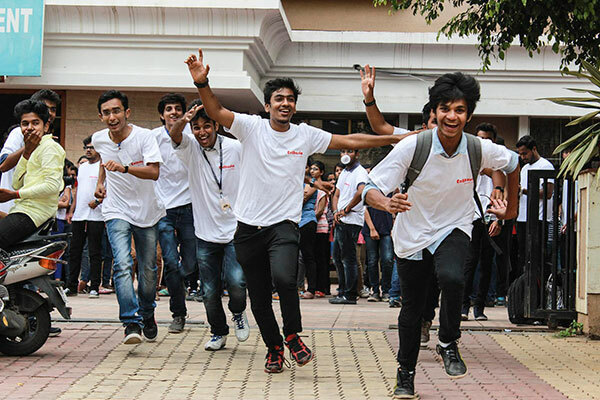 The participants from all colleges performed admirably in all competitions and reaped the fruits at the prize distribution ceremony on 17th July. 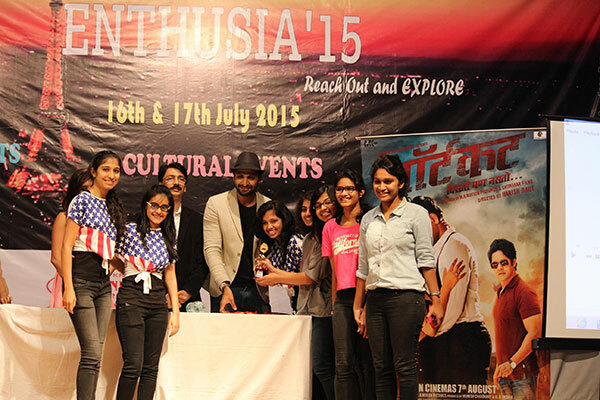 The guests for distribution of prizes were the lead actors of upcoming Marathi movie Shortcut, Vaibhav Tatwawadi and Sanskruti Balgude. 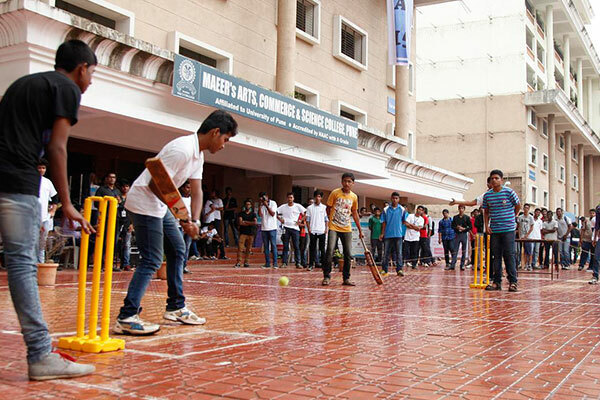 The participants from St. Vincents Junior College were more than ecstatic to take home the winning cup.